“It’s been decades in the making, but we finally have a four-lane highway across northern Iowa between Dubuque and Sioux City. 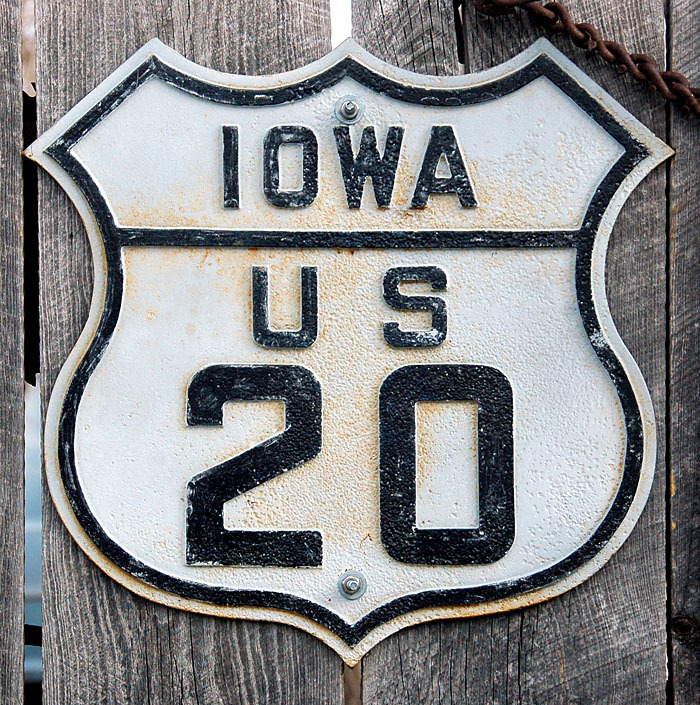 “There will be a ribbon cutting in western Iowa for the completion of Highway 20 on Friday. I’ll be teaching in Maquoketa at that time, but I will still be celebrating this important investment in rural Iowa. “Safe, efficient roads for Iowans, travelers and commerce have been top priorities over my last eight years on the Senate Transportation Committee. We’ve accomplished a lot in that time through bipartisan efforts focused on making Iowa the best place to live, work and do business. “Expanding Highway 20 already has brought more traffic to the communities it passes through and has helped relieve congestion on I-80 by providing another convenient route across the state for people and freight. “It will continue to create opportunities for manufacturing, agriculture, services, recreation and tourism—all of which create jobs, boost our economy and improve our quality of life.